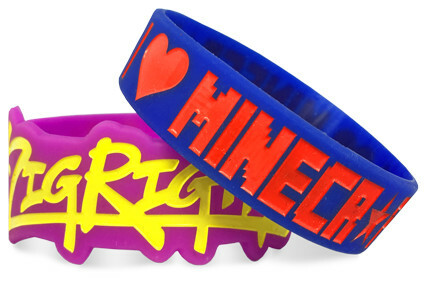 Just because you're in Houston you shouldn't fall into the imprint.com or 24hourwristbands.com trap. Just check out their Yelp page if you want a good read on Halloween Night. It's scary stuff, people of Houston! So instead of falling into a customer service nightmare, do the smart and sensible thing. 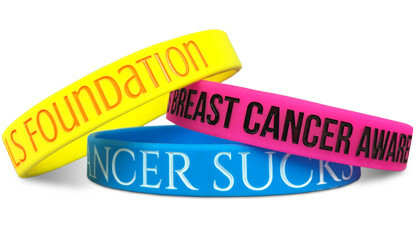 Order your custom wristbands from us. You'll be glad you did. 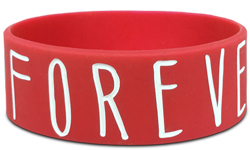 Start Designing Your Wristbands In Houston!